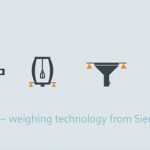 Siemens (Germany) – Siemens has extended its weighing electronics portfolio to include the weighing module Siwarex WP251.This flexible solution for batching and filling processes in Simatic S7-1200 can also be operated independently and used in stand-alone mode without a CPU. 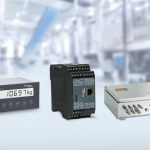 It comes with four digital inputs, four digital outputs, one analog output, an Ethernet port (Modbus TCP/IP), an RS484 interface (Modbus RTU) and the S7-1200 system bus as standard, opening up wide application and integration scope – without added costs. The new electronic weighing module Siwarex WP251 integrates seamlessly into the TIA Portal engineering framework. Siwarex WP251 is capable of performing completely independent batching and filling tasks and comes with all the right credentials typically required for this type of process, such as accuracy and speed. 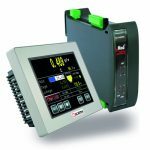 The “ready-for-use Siwarex WP251” sample application comes free of charge, simplifying scale start-up and commissioning. 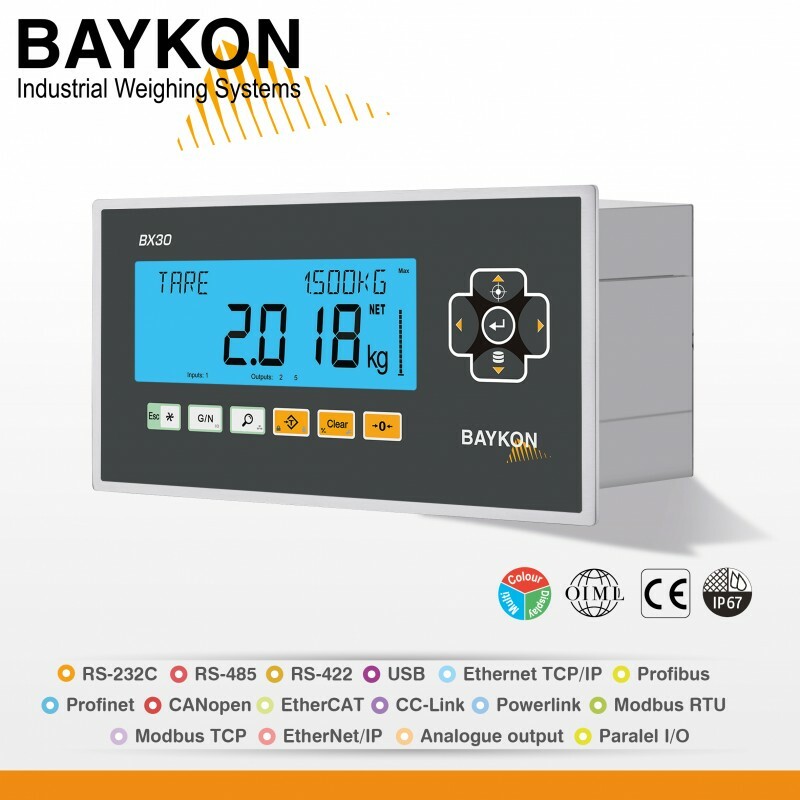 This allows scales to be commissioned, adjusted and operated completely using a touch panel or CPU (Central Processing Unit). 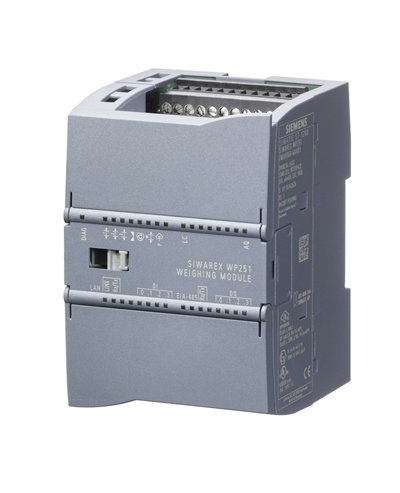 Siwarex WP251 also offers an extended application range: When integrated into a Simatic S7-1200, any customer-specific or plant-specific requirements can be simply added and programmed using the S7-1200 CPU, creating a freely programmable weighing solution using standard Simatic components. 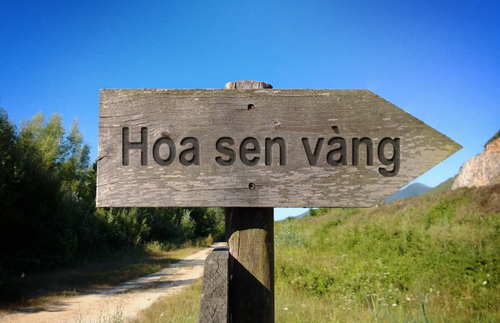 In stand-alone mode, all the parameters and functions can be accessed and edited using the Modbus RTU or Modbus TCP/IP communication protocol. A trace recording mode is available for scale optimization. Stored weighing values and the relevant statuses can also be displayed and analyzed in Microsoft Excel using Siwatool V7 parameterization software. For more information about the New Siwarex WP251 Weighing Module from Siemens click here.